For the optimal control of many processes, it is crucial that a valve reaches a certain position. The process of moving from one position to another is governed by the valve’s actuator, which is a type of drive that is responsible for moving or controlling it. For safety-critical applications, the actuation of the valve (the ability of the system to move the valve to a safe condition in response to demand), is of fundamental importance. 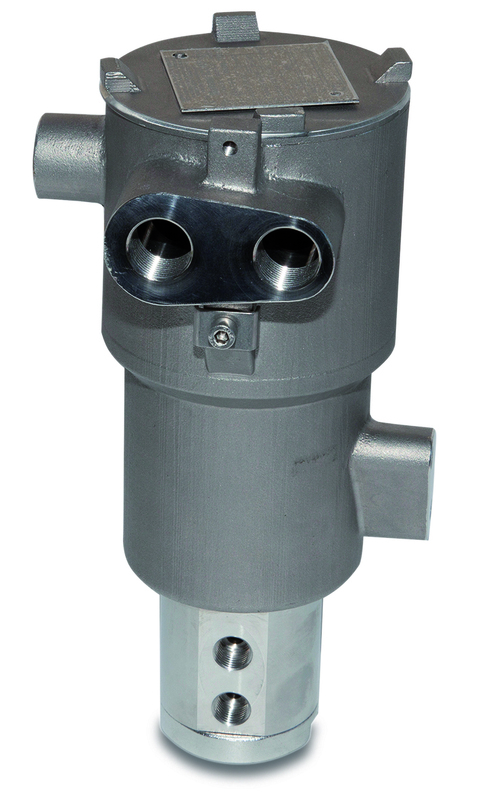 Pneumatic or hydraulic actuators are a proven means of controlling such valves and these fluid power actuators are, in turn, predominantly operated using an electromagnetic solenoid valve. Many solenoids operate within systems that can stay in one position for many years, with an overall lifetime of decades. They are often used in systems that ensure safety, for example to shut off, release or distribute fluids. As such, their reliability is of paramount importance. In these circumstances, any failure in actuation can have catastrophic results, so reliability is non-negotiable. Solenoid valves have many advantages. They are flexible, being made in many designs with various ports and fluid paths. When chosen and used appropriately they can provide safe switching, reliability, durability and resistance to extreme conditions, extensive lifespan and compact design. However, historically they have often been seen as the weak link in the final element assembly as they are often chosen based on cost and not design. Solenoid valves must be suitable for the environment in which the valve operates. The valve must be able to resist corrosion, dust, water and other environmental aggression, for many years, and must have suitable hazardous area and safety certification. But what qualities and conditions are required to achieve optimal operation? The answer lies in a combination of unit design and the management of operating forces, as we shall see. The reliability or otherwise of a solenoid valve is largely dictated by the forces acting within it. Chief among these are the forces of magnetic flux, retentivity, friction and spring force. For a solenoid valve to be reliable, the optimum factors when it is closing, and those that are ideal during opening, are quite different. The ideal parameters for closure are a high force friction ratio (FFR), i.e. low internal friction and a high return spring force, and a low dangerous failure rate. On opening, the ideal conditions are: low internal friction; high magnetic flux to spring force ratio; and a low safe failure rate. Understandably, these parameters are not always achieved without effort and careful design. A dangerous failure is one that prevents the solenoid valve from performing its safety function when required, on demand. This type of failure often occurs because friction and stiction have increased over time. The load holding the valve in the open position increases to the point where the spring force is no longer sufficient to close the valve. A dangerous failure occurs when spring force < friction + retentivity. To improve performance against dangerous failures it is necessary to improve the force friction ratio (FFR). This is the ratio of the spring force to the friction and retentivity within the valve. Two steps can improve the FFR. Firstly, reduce the friction in the valve by minimising the number of dynamic seals. Dynamic seals add friction to the design, therefore using a poppet type valve rather than spool valve reduces the inherent friction. Secondly, increase the spring force. This requires improved magnetic flux, so the magnetic efficiency must be improved as the power available is typically limited by the PLC output card. In safety-related systems it is important to periodically test all of the final elements to prove that the safety function is working to the required performance. This means that it is essential to test the solenoid valve in addition to the actuator and process valve. Safe failures are the biggest concern when solenoid valves are tested. There are two types of safe failure: the spurious trip (that occurs during normal operation); and the failure to operate on demand, which causes a spurious trip during partial stroke testing (PST). One example of a spurious trip could be where the solenoid coil burns out, there is a loss of magnetic flux and thus the process valve closes. The safe failure rate will be improved if burn-out can be prevented, in which case the following may apply: reduce the coil running temperature; ensure efficient thermal dissipation; and finally, core tubes reduce cooling efficiency, so an integrated core, armature and coil construction may also help. The second type of safe failure is when valves fail to open on demand, which may be termed a pull-in failure. Over a period of time, cable damage or termination corrosion can cause an increase in resistance that subsequently causes a reduced voltage at the solenoid valve coil. Under such circumstances, the voltage may fall to below the required pull-in voltage of the solenoid. During a PST, the solenoid coil is de-energised and then re-energised at the end of the test. However, whilst the coil voltage was sufficient to hold the valve in the open position, it is insufficient to pull-in (re open) the valve from its closed position. As a result, the process valve completely closes, causing an unintended trip. This can be avoided by checking the coil voltage prior to initiating a partial stroke test. One way to improve safe failure rates is to improve magnetic flux as this allows higher margin of flux over spring force. Fortunately, there are several ways of promoting optimal magnetic flux. Most solenoid valves use a wet armature arrangement where the internal magnetic components are exposed to the instrument media. Therefore a corrosion-resistant material must be used. Unfortunately, such hard magnetic materials reduce the maximum magnetic flux and increase retentivity. In contrast, a dry armature, where the magnetic components are isolated from the instrument media, allows for soft magnetic materials to be used that exhibit increased maximum magnetic flux and reduced retentivity. When looking to improve magnetic flux, the core design, and in particular the magnetic path integrity, should also be considered. A core tube design leaks magnetic flux as there are air gaps between the coil and the tube, whereas an integrated design maximises flux strength. 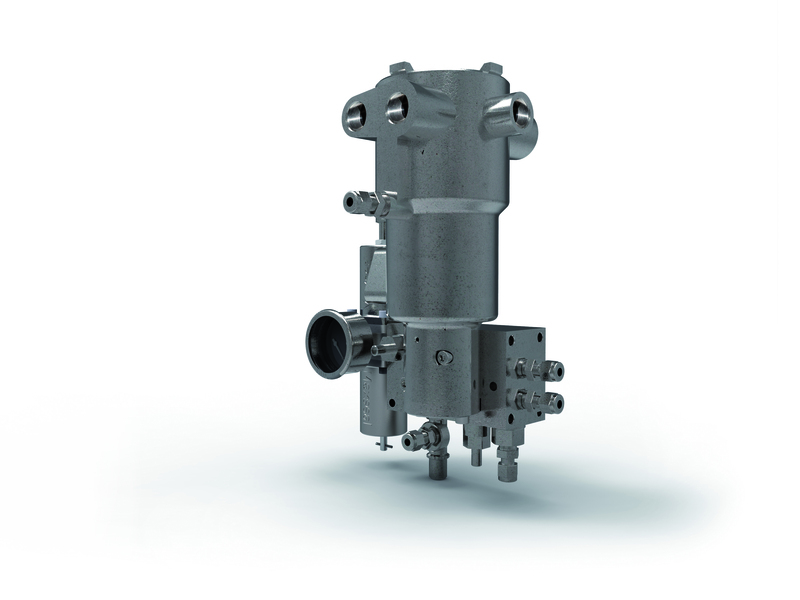 To summarise, optimising solenoid valve design, and in particular ensuring reliable actuation, is absolutely crucial to ensure good outcomes both in PST (where it maximises the diagnostic coverage and minimises spurious trips) and in daily applications. In fact, it is in day-to-day use that reliable actuation becomes most important, ensuring safety, efficiency, product quality and productivity. Richard Harvey is with IMI Precision Engineering.